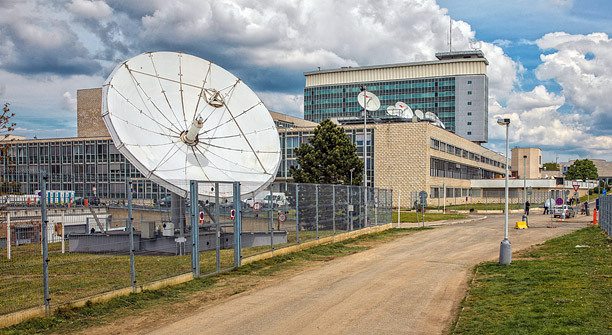 International Relations, was established on July 1, 2014, with the goal of developing international cooperation of Czech Television and enhancing the position of Czech Television in international institutions. The Department is responsible for bilateral agreements, communication and cooperation with the EBU and other International organizations and institutions. 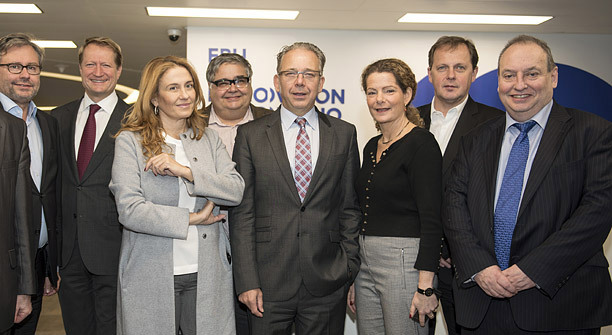 The EBU Winter General Assembly held on December 7, 2018, re-elected Director General of Czech Television Petr Dvorak to the EBU Executive Board for the 2019–2020 term of office. 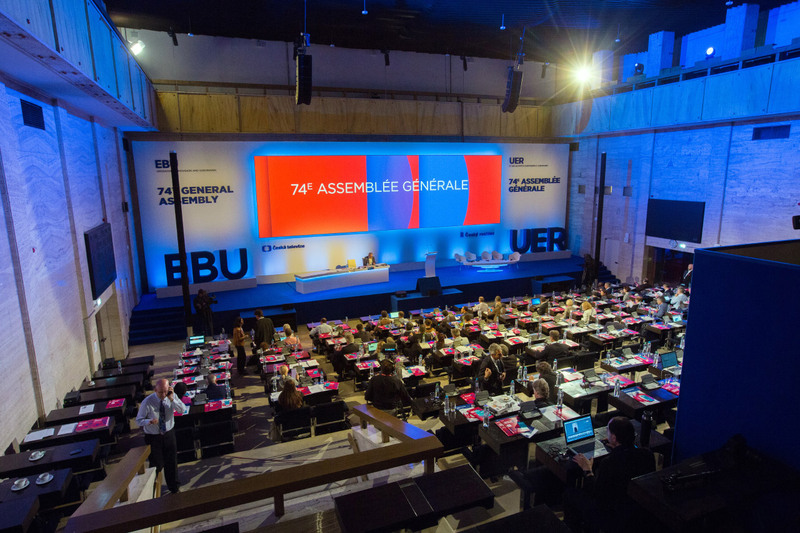 Czech Television is thus becoming an integral part of the whole Union, joining the team of newly elected EBU President Tony Hall, Director General of the BBC. 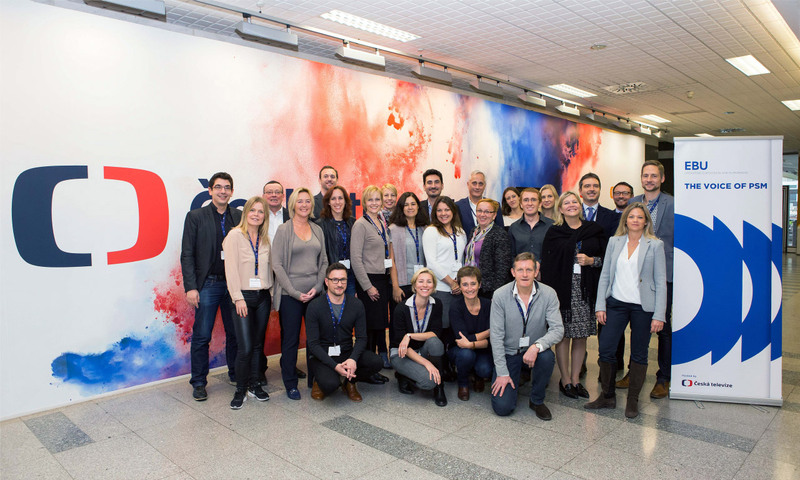 The representatives from 17 countries of Central Eastern Europe met in Prague on the 26th of November on the extraordinary meeting to discuss the current situation of public service television and radio and the conditions for their operation in the region. The second part held in 27th of November participated the Director General of BBC, Mr. Tony Hall – Lord of Birkenhead who will stands as the EBU President from the 1st of January 2019. Lord Tony met nearly all members of the CEE Group, which makes 41 % of the EBU member platform, and he tried to understand current needs and issue every single country has to face. 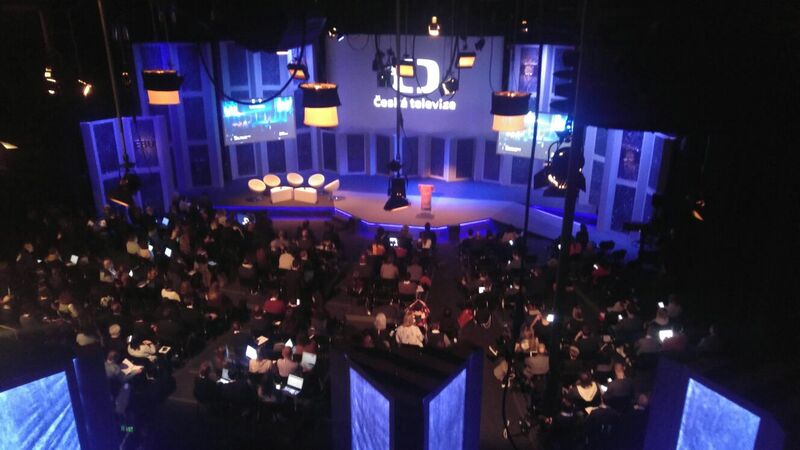 220 delegates from all over the world met at Czech Television to discuss new trends in digital media. 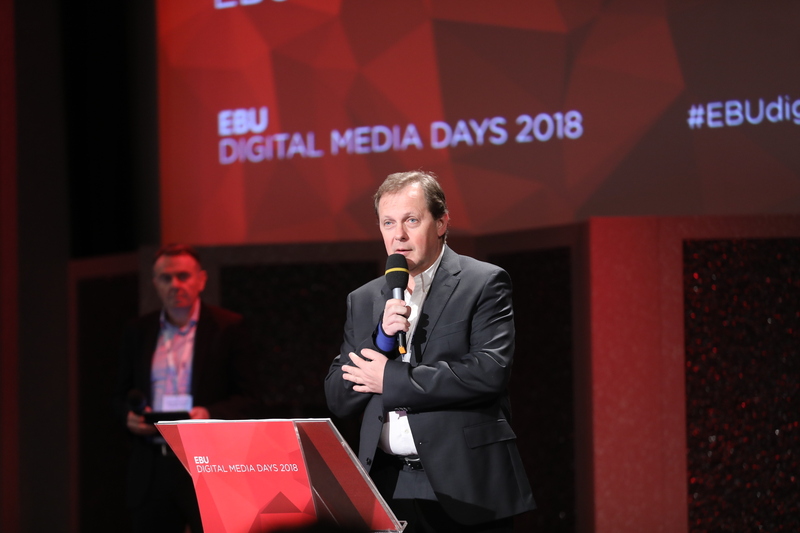 The Conference Digital Media Days 2018 was organized by Czech Television in cooperation with the European Broadcasting Union (EBU). 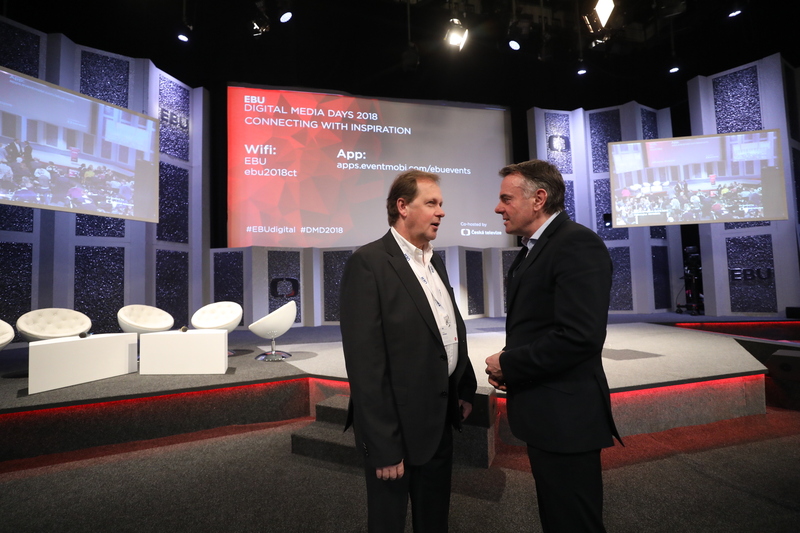 The opening speech was made by the Director General of EBU, Mr. Noel Curran and the Director General of Czech Television, Mr. Petr Dvorak. While Thursday’s agenda consisted mainly of lecturing, Friday was dedicated to thematic workshops. Speakers from Great Britain (BBC), France (France Info), USA, Denmark, Germany, Belgium and Turkey participated at the conference. EBU Board Member Petr Dvořák has been re-elected as Director General of Czech Television for the next six years. 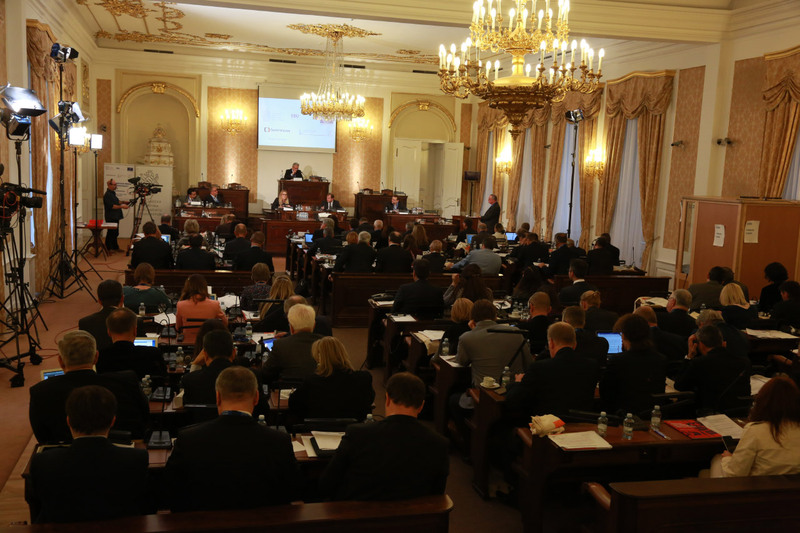 A total of 12 candidates presented their candidacy for the position of Director General of Czech Television. Five of them went to the second round. 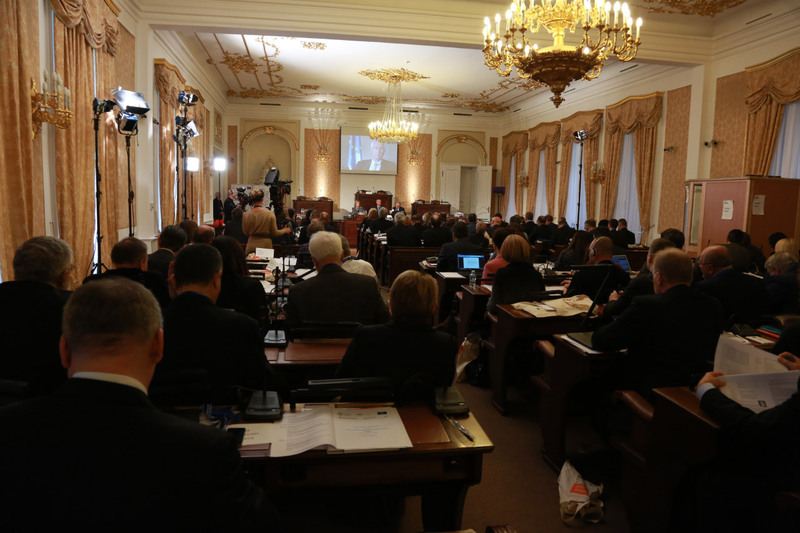 The Council of Czech Television elected Dvořák on 26 April in the second round of the election and his second mandate officially starts on 1 October 2017. "The concept of Czech Television's development, which I offered to the Council of Czech Television, is based on two basic principles. The first one is continuity. 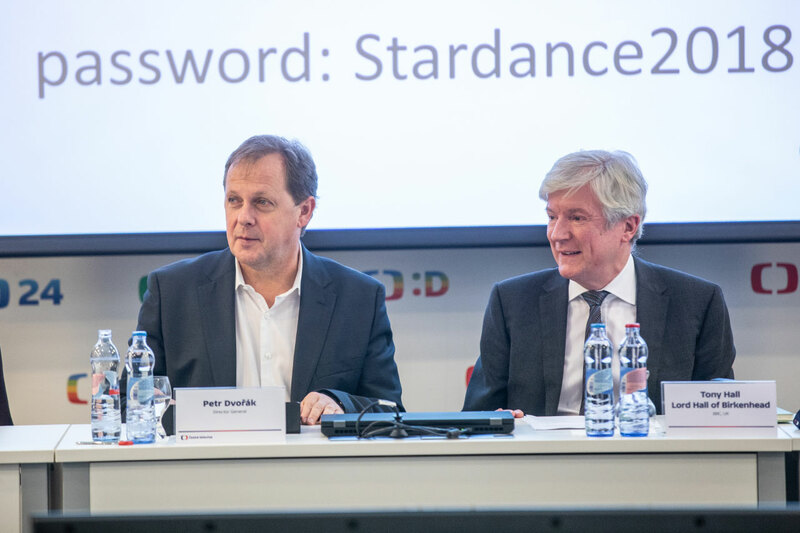 Continuity in terms of the values promoted by Czech Television, in terms of financial and operational stability and openness to the outside world and the continuity of leadership", says Petr Dvořák. 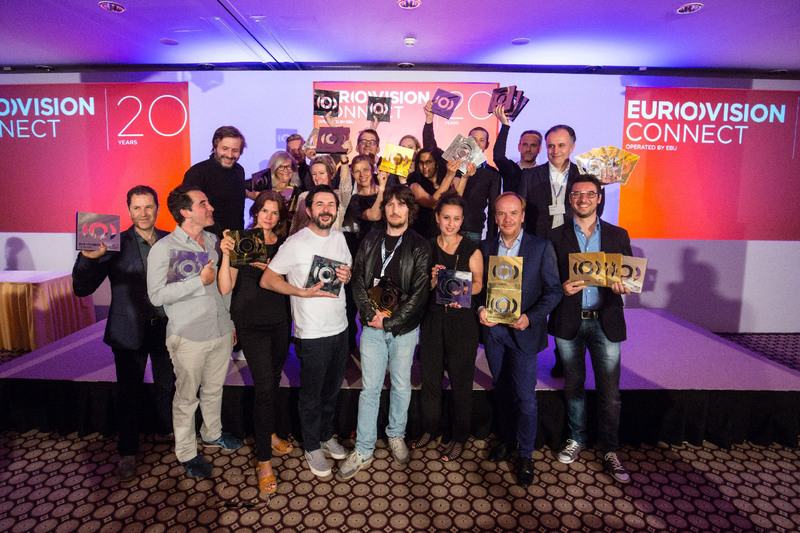 "The second important principle is innovation. The principle necessary for Czech Television to be a modern medium relevant to contemporary society and, not only innovation in the field of technology, but also in the sense of a change of thinking, production processes or creativity and inventive production. "I have a clear idea of where Czech Television should go and how it should evolve in all the main areas of activity and economy in order not to lose its independence and social importance. 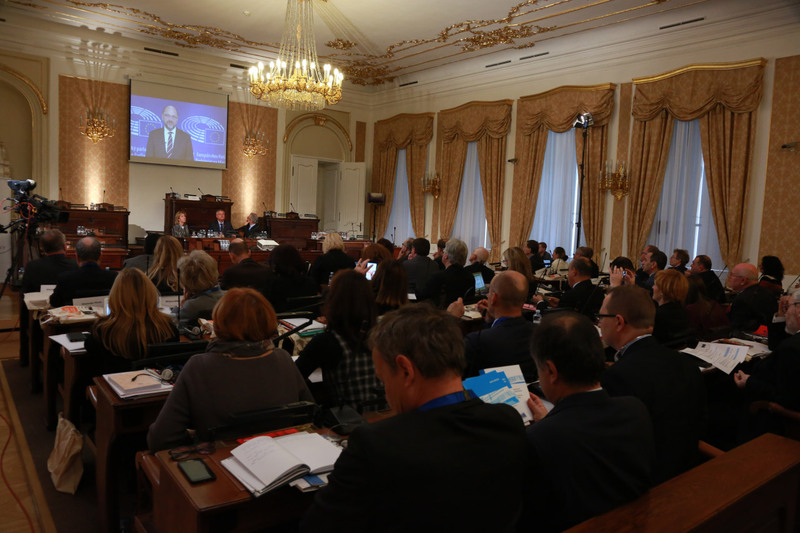 I am glad and I appreciate that the Council of Czech Television considers this concept the right and viable path", adds Dvořák. 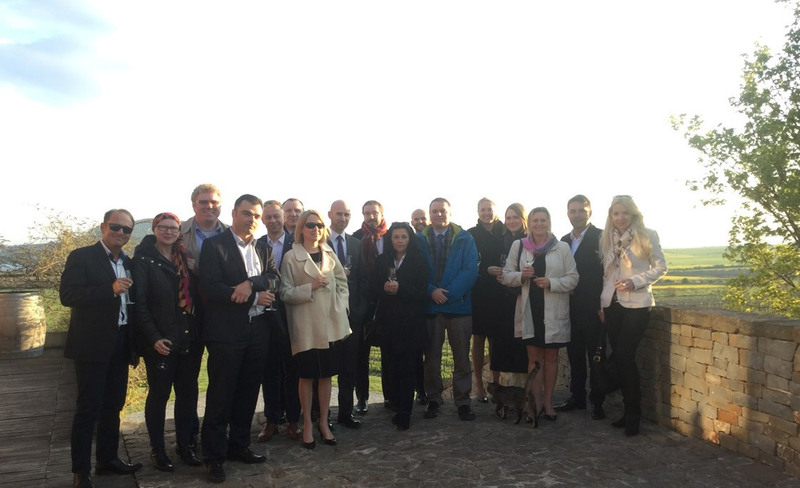 The Sports Assembly was held on 23-24 March in Prague (80 representatives from 38 EBU Members), where the joint Sports Legal Group and the Eurovision Coordinators Group also took place. Mainly focused on the Sports Rights Strategy and the revision of the Sports Rights Acquisitions Rules and Procedures. 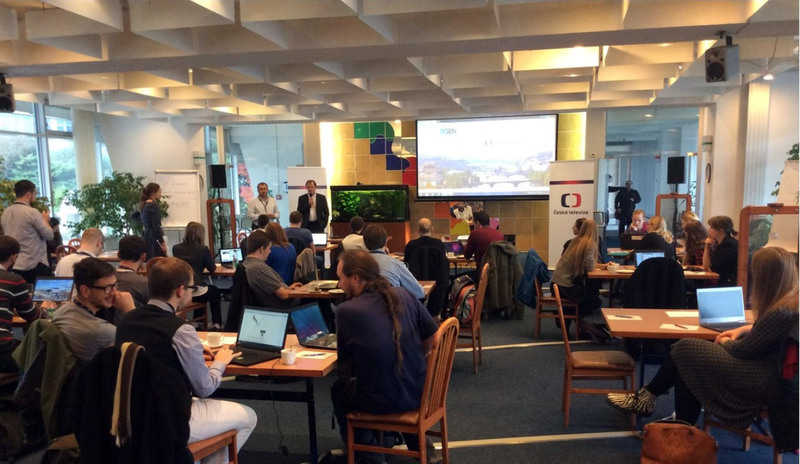 Over 100 delegates from 19 countries in Central & Eastern Europe (CEE) and beyond came together in Prague to discuss the need to protect the independence and sustainability of public service media (PSM) in the face of numerous challenges. Public service broadcasters, Parliamentarians, regulators, diplomats, academics and experts from a range of organisations including the Council of Europe, Venice Commission, OSCE and the European Federation of Journalists, met for two days of debate on how to ensure PSM is allowed to operate and develop independent of political control. More about Golden Prague Festival. 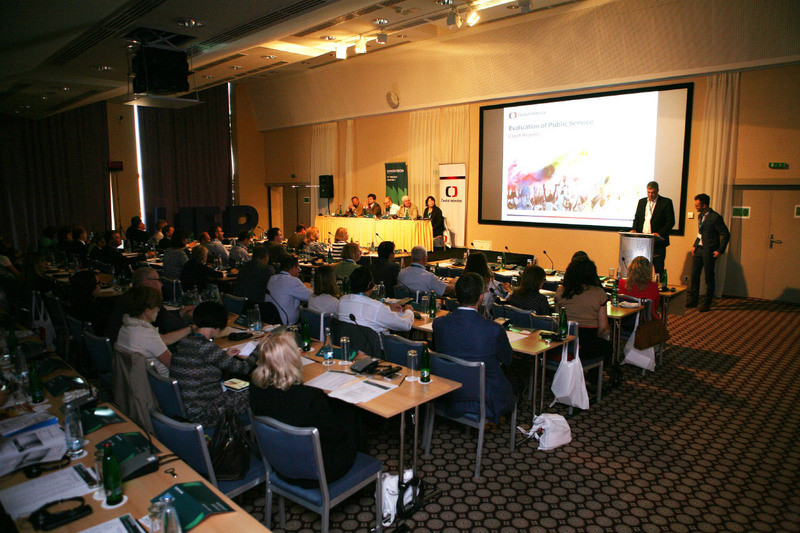 General Directors of Public Service Media from Central Eastern Europe came to Prague. 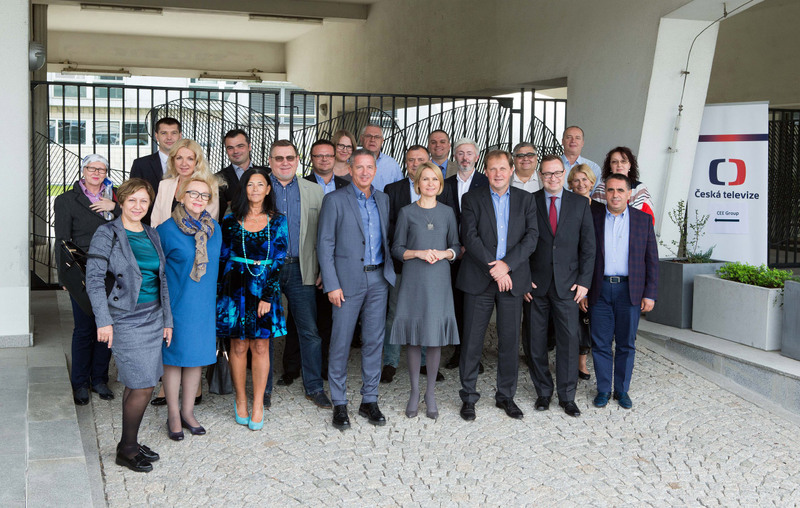 Fifteen top representatives of public service broadcasters from ten countries of Central Eastern Europe met in Prague on the extraordinary meeting to discuss the current situation of public service television and radio and the conditions for their operation in the region. 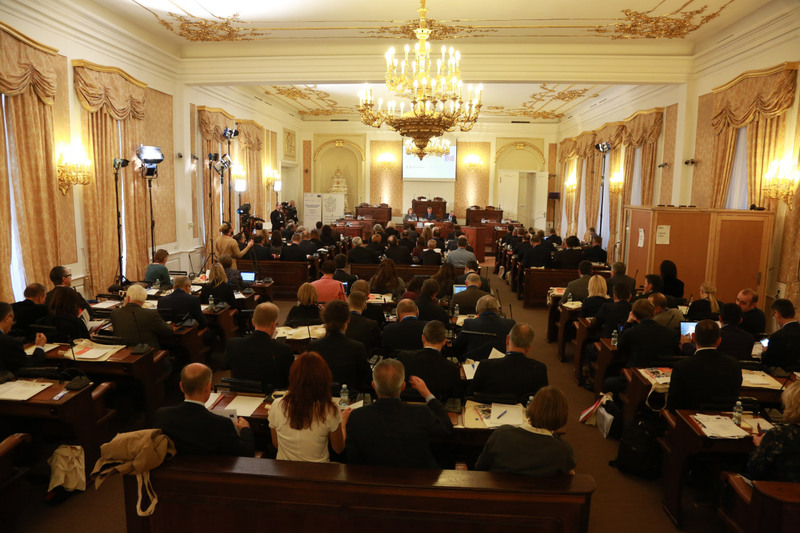 On Tuesday, June 7 at the Patriotic Hall of Carolinum was held The Election Coverage Seminar. 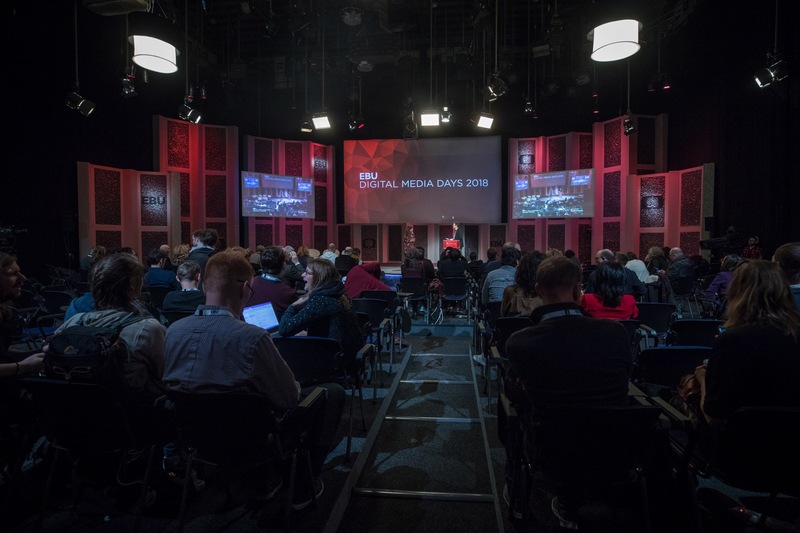 The Czech Television was represented by Zdeněk Šámal, Director of News, who introduced the actual experience with preparation of pre-election and election broadcasting. As well the representatives of research agencies and public service media from Austria, ORF, Oliver Ortner, Head of ZiB1, Main daily news broadcast, Finland, YLE, Juho Salminen, Head of online feature and data desk, News and current affairs, and Belgium, VRT, Carl Voet, Editor in Chief of Current Affairs programs participated in this event. 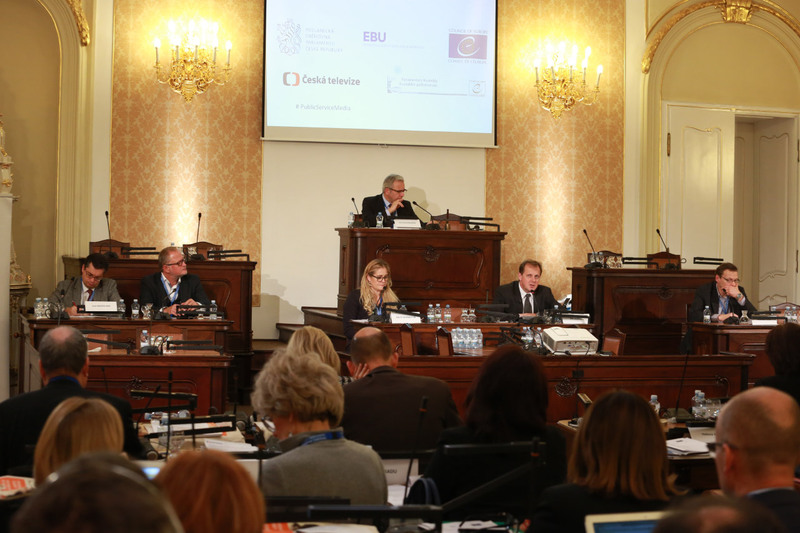 Chairman of Czech Television Council, Jan Bednar, highlighted the contribution of The Director of News and as well the contribution of foreign participants regarding election coverage by public service media in their countries. He added that some ideas of the audience will be usefull in future as an inspiration.